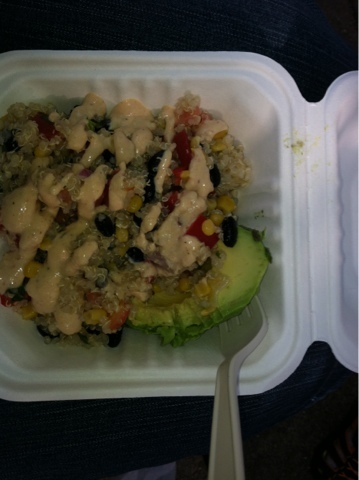 Avacado Boat from a food truck! Gardening is easy--- Let the kids help! Superbook is coming to ABC Family! Melissa And Doug Summer Fun Giveaway! Walmart Pampers FABULOUS Deal for June!